Why is fair use important? Fair Use in the Visual Arts: Finally, Some Guidelines! 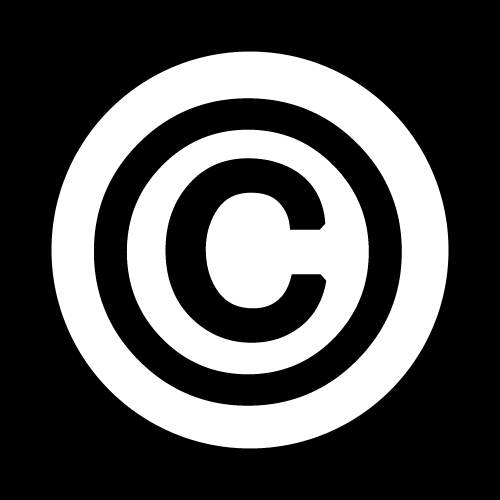 Posted in Art & Design, For Faculty, For Graduate Students, Uncategorized	| Tagged copyright, fair use	| Comments Off on Fair Use in the Visual Arts: Finally, Some Guidelines!